Christopher Wren is quite possibly the most famous name in British architecture. 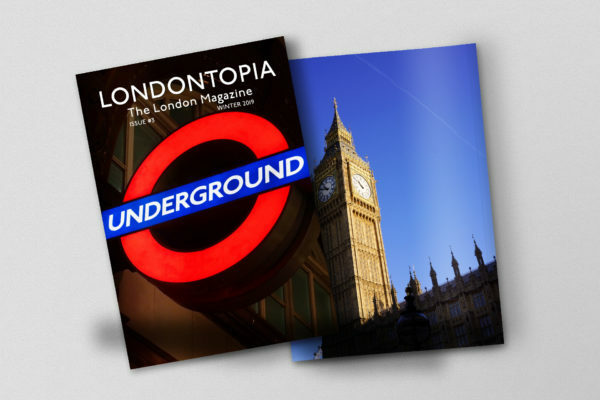 The structures across the United Kingdom that he designed are amongst the country’s most lauded and beautiful places. 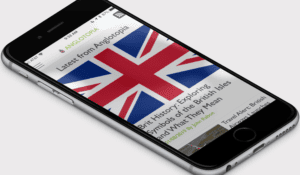 Wren lived in interesting times, seeing the English Civil War, the Restoration, and the Great Fire of London. 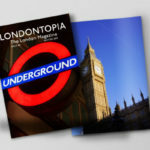 The last of these events really elevated his career to legendary status, as the fire burned away 436 acres of the City of London, including 13,200 homes and 87 churches such as Old St. Paul’s Cathedral. Wren was the face of London’s rebuilding after the fire, and many of his structures in the city remain standing. 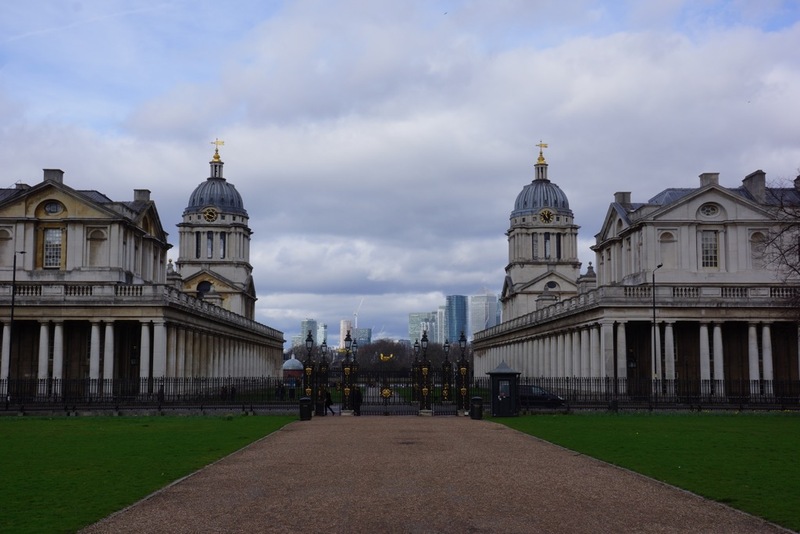 We’ve identified our ten favorite Christopher Wren-designed buildings below, and you can let us know your favorites in the comments. 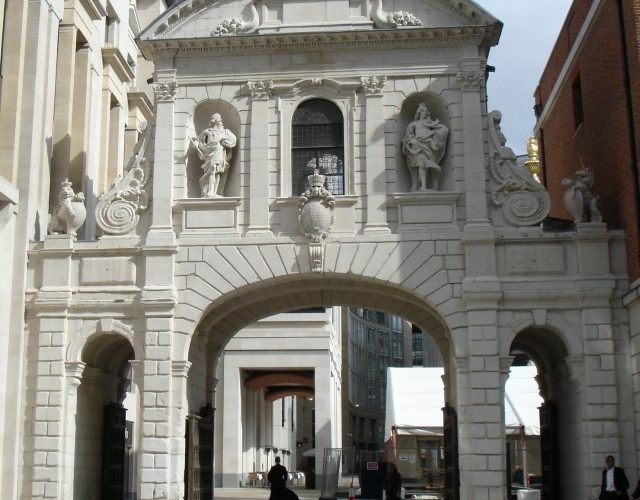 The main ceremonial entrance to the City of London on the Westminster side, the Temple Bar gate was one of many structures damaged by the Great Fire and subsequently rebuilt by Wren. King Charles II commissioned the new gate from Wren and was built between 1669 and 1672. 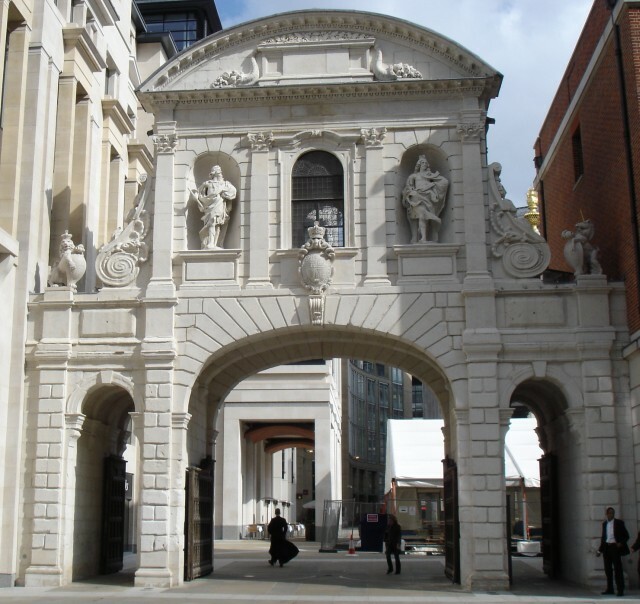 In 2003 it was taken down and painstakingly reconstructed in Paternoster Square. Many of the churches destroyed by the Great Fire were rebuilt by Christopher Wren, and though St. Vedast was not totally destroyed, it did require substantial reconstruction between 1695 and 1701. 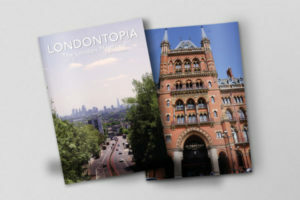 The spire is emblematic of Wren’s work and similar to many others he designed while rebuilding the City of London’s churches, combining neoclassical and gothic elements. 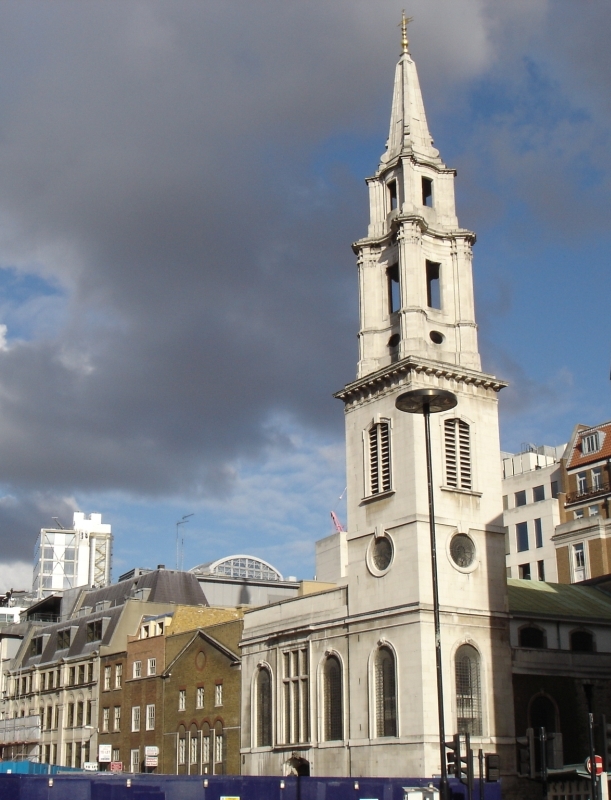 The church had to be rebuilt again following the London Blitz but retained many of Wren’s changes. 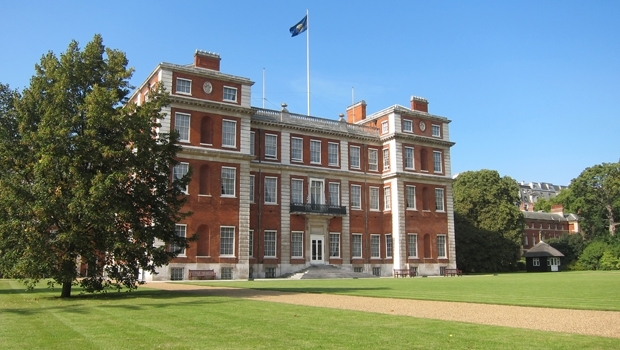 Once home to the Duke of Marlborough and now the headquarters of the Commonwealth of Nations, Marlborough House was constructed by Wren and his son in 1711. Their design was quite outstanding, using primarily brick with rusticated cornerstones that make for a striking contrast. Much of the design was done by the younger Wren, but both got the sack when the Duchess was displeased with their progress and oversaw the rest of the construction herself. Perhaps the simplest structure designed by Christopher Wren, it’s also one of his more famous works in the city. The design was a simple Doric column with an observation platform with flutes and topped with a copper ball that had flames coming out. The monument was a true collaboration between Wren and fellow architect Robert Hooke. 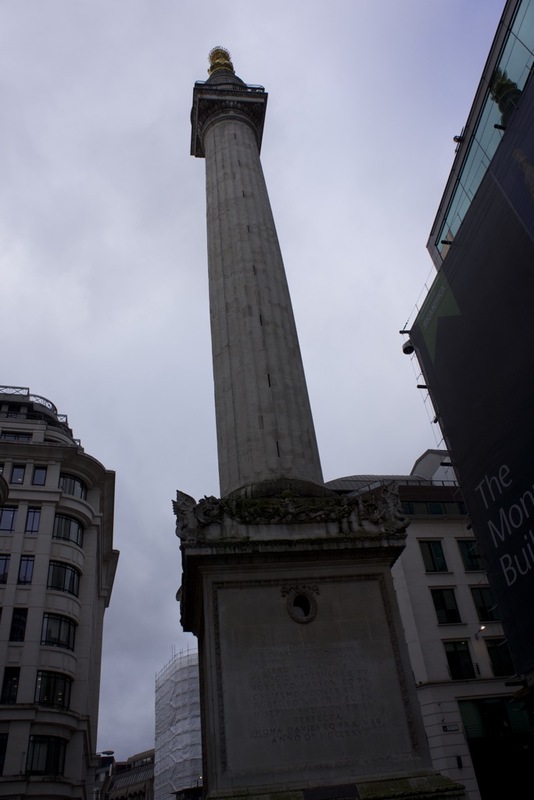 The monument’s height puts it as many feet tall as the distance it is from Thomas Farriner’s bakery where the fire began. 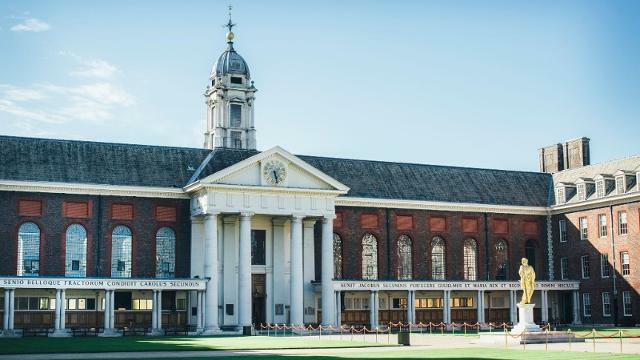 A retirement and nursing home for veterans of the British Army, the Royal Hospital Chelsea was founded by King Charles II, who commissioned Wren to design the building. Wren’s design was for enough buildings to cover housing and offices and had to expand his plans to include two quadrangles that are now known as Light House Court and College Court. He’s also responsible for the design of the Great Hall, which is a magnificent part of the hospital. Kensington Palace was originally built in 1605 and became known as Nottingham House in 1619 after it was purchased by the First Earl of Nottingham. 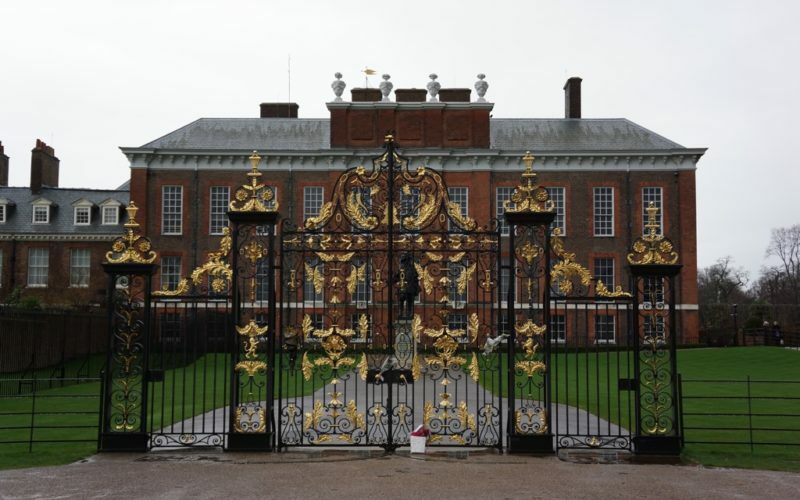 When it came into the possession of King William III and Queen Mary II, they tapped Christopher Wren to expand the house so that it would be fit to become their new Kensington Palace. Wren added three-story pavilions to the corners to provide more accommodation for the monarchs’ guests. He also designed the Orangery which served as the palace greenhouse. 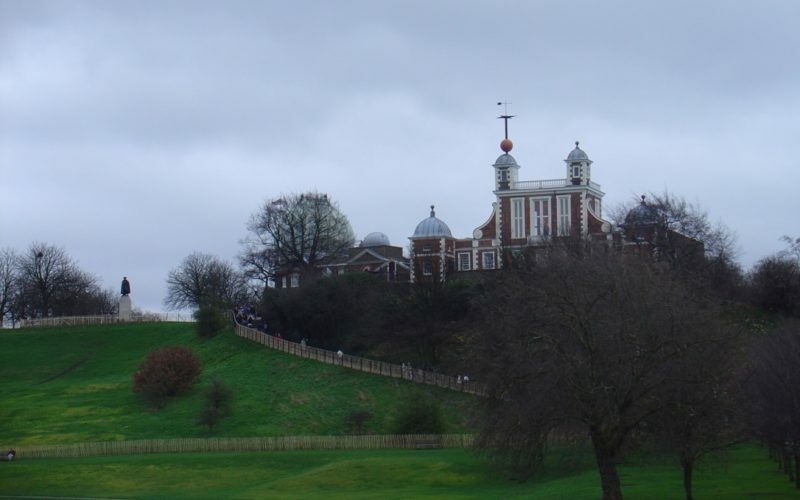 King Charles II’s interest in astronomy led him to commission the Royal Observatory in Greenwich in 1675. As Surveyor of the King’s Works, Christopher Wren chose the site for the observatory as well as designed the building. Working again alongside Robert Hookie, the two developed the first building purpose-built for scientific discovery in the United Kingdom. The observatory was partly constructed out of the remains of Duke Humphrey’s Tower and remains a lovely and scientifically important place. 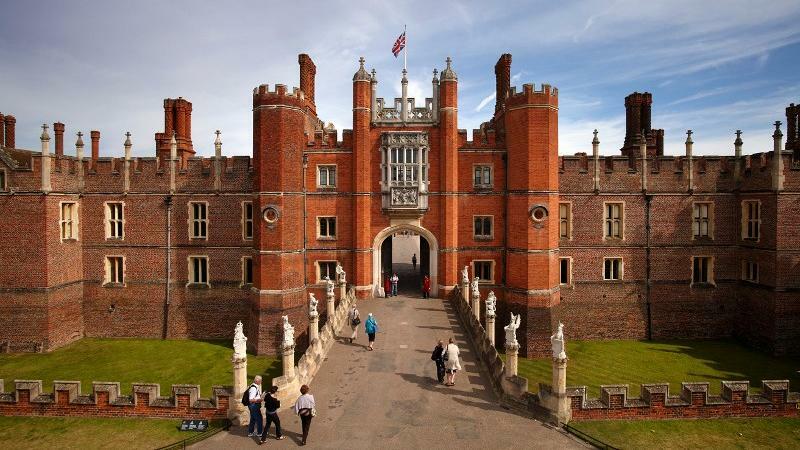 A significant portion of Hampton Court Palace was constructed long before Christopher Wren was alive, but he still got the chance to make his mark on it after William and Mary came to power. As with Kensington, they wanted Wren to modernize parts of the palace, and he ended up demolishing half of the Tudor structures, and he would have done more if money permitted. Instead of completely rebuilding the demolished portions, he had to content himself with constructing new apartments for the king and queen as well as residences in the south and east parts of the palace. Having constructed the Royal Hospital Chelsea for veterans of the British Army, Wren also designed the fantastically splendid buildings of the Old Royal Naval College that served originally as the “Royal Hospital for Seamen at Greenwich.” Working with frequent collaborator Nicholas Hawksmoor, Wren built upon his designs for RHC and combined them with inspiration from the Hotel des Invalides in Paris. 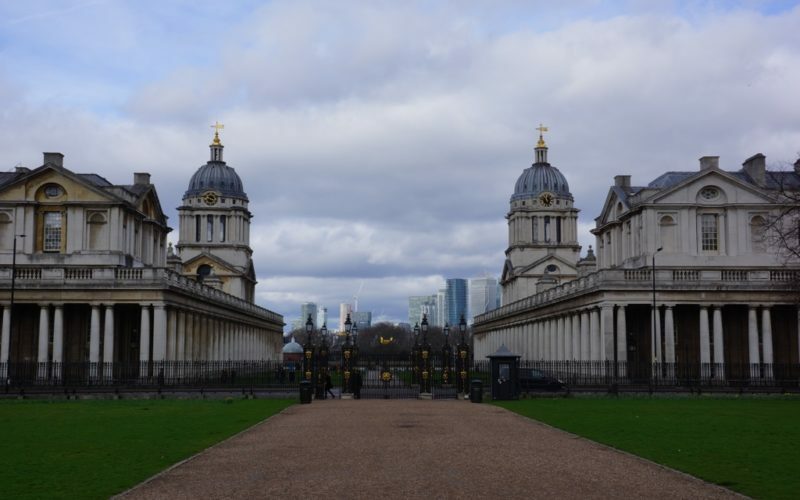 His original plan called for a single dome, but when Queen Mary stated her intention to have her view of the river from Queen’s House unspoiled, Wren created the split, two-domed structure we know today. 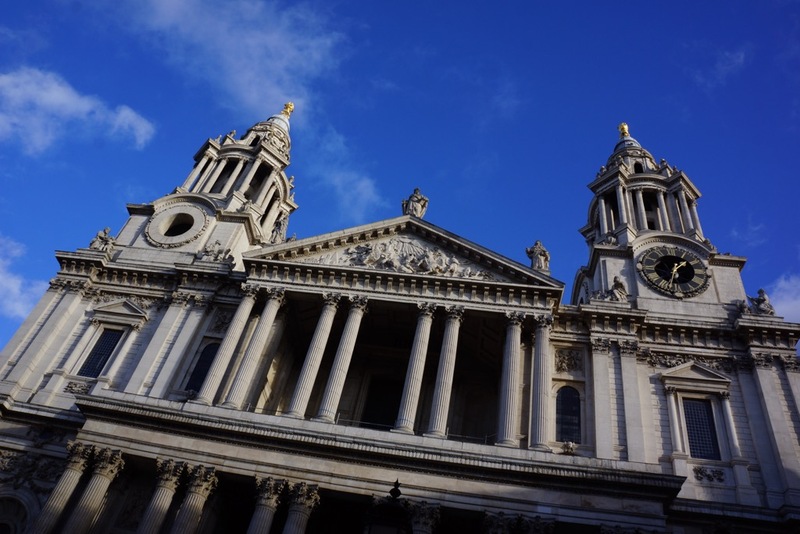 Earning the top spot on this list, St. Paul’s Cathedral is arguably the greatest contribution Christopher Wren made to London. Wren had already been tapped to revitalize Old St. Paul’s in 1665 before it was destroyed in the fire the following year. His design went through five stages, with the final design resembling a more Baroque version of St. Peter’s Basilica, including the double-shelled dome that was as tall as the tower of Old St. Paul’s while being visually stunning. 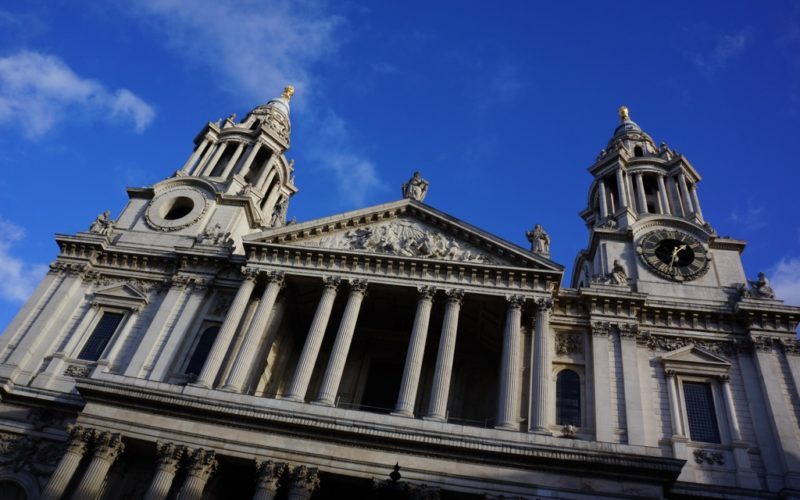 Even with the skyscrapers going up around it in recent decades, St. Paul’s still manages to cut a striking figure in the London skyline and typically the first building anyone associates with Sir Christopher Wren.